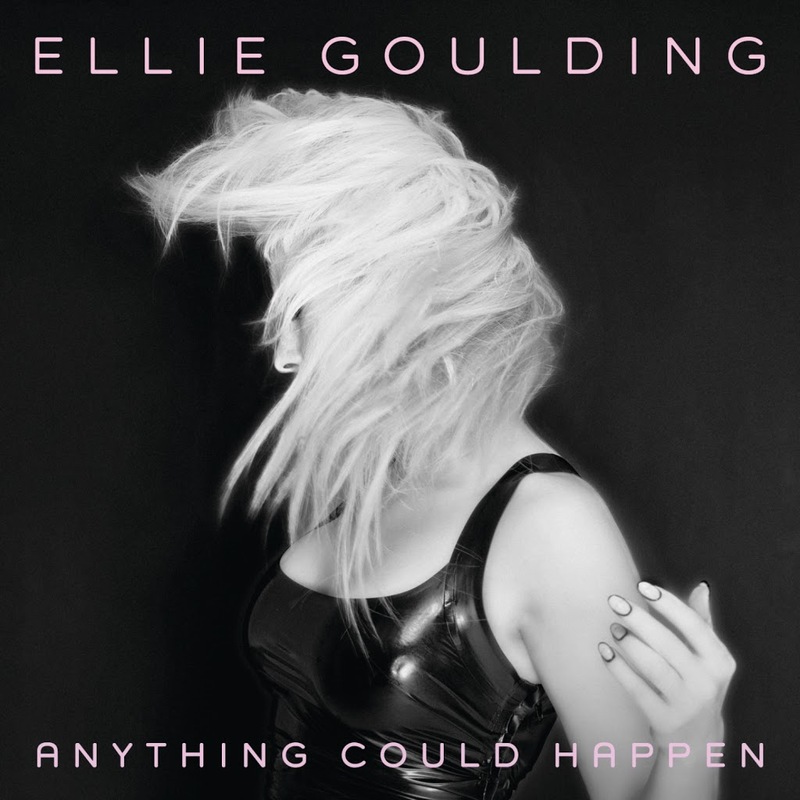 We completely missed the single being released to our local iTunes store, but British pop songstress Ellie Goulding has delivered the official video for ‘Anything Could Happen’. And it’s a little bit futuristic-looking or even other-worldly, with a series of reflective silver spheres and mirrored triangles sitting or hovering near the shore, as Ellie performs to camera with an asymmetrical fairy floss pink hair style. There’s some stunning imagery of Ellie floating angelically above the ground, with a fluffy cloud holding her aloft. And it’s not until later in the clip that we come to discover the reasons for this other worldly adventure. So, basically, is she trying to sound like Goldfrapp for the first half and then Duffy at the last part?